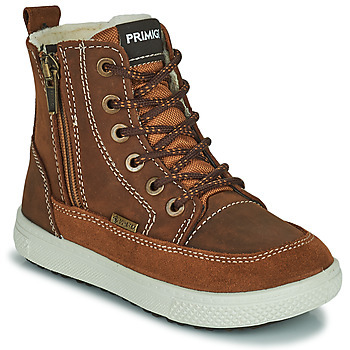 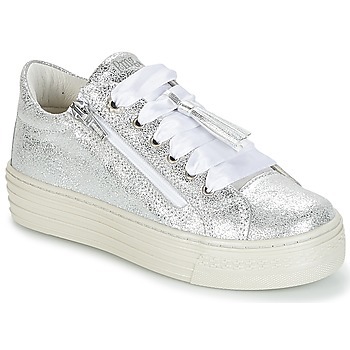 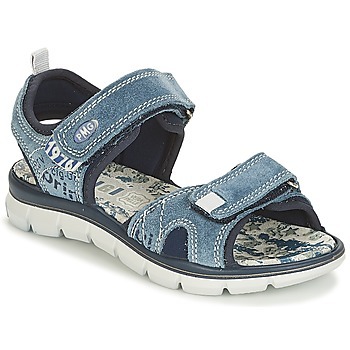 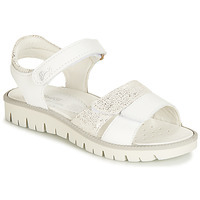 PRIMIGI Shoes, Clothes | Buy PRIMIGI 's Shoes, Clothes - Free delivery with Spartoo NET ! 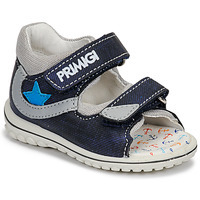 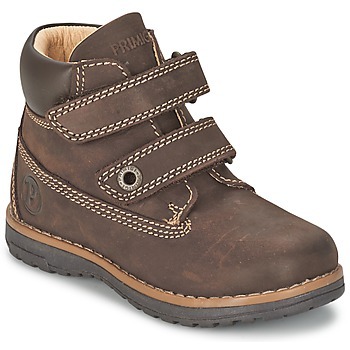 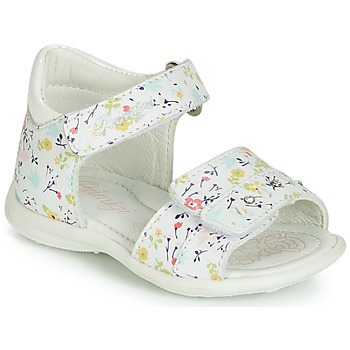 PRIMIGI, shoes for your little ones ! If Primigi is named among the leading children's shoe brands, it's with good reason! 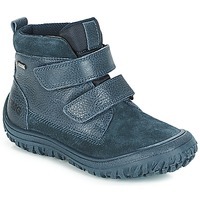 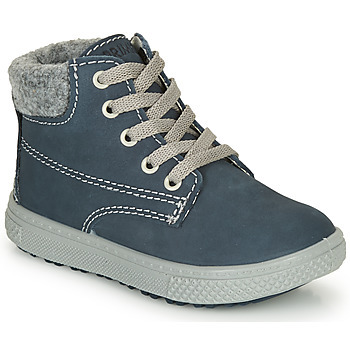 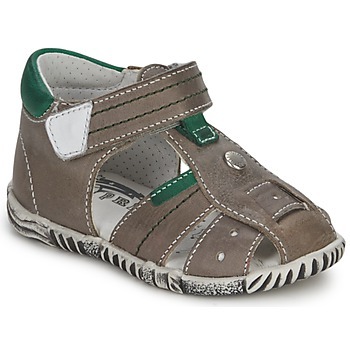 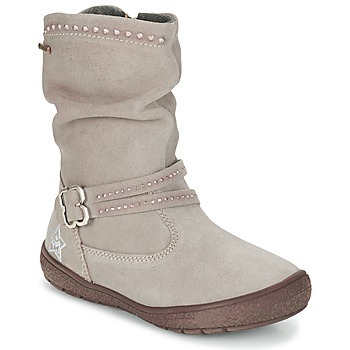 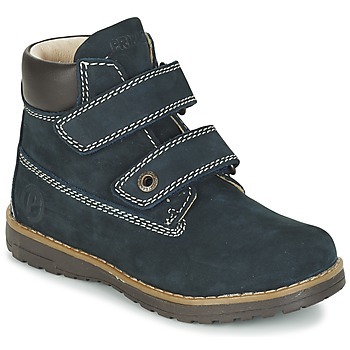 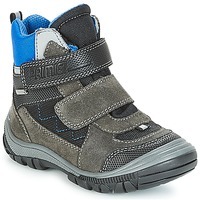 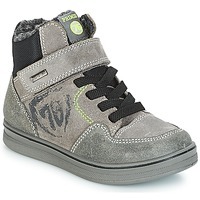 The brand selects the best materials to achieve the best level of comfort and durability of its shoes for little feet . 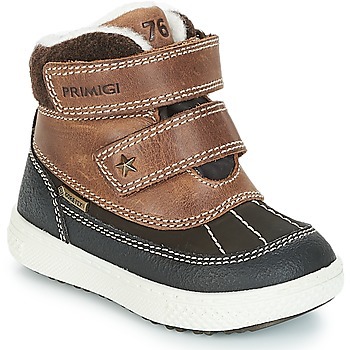 We love Primigi for the wide selection offered by the brand: for little girls or little boys, they have a range of all kinds of shoes. 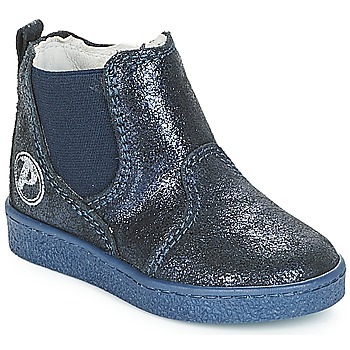 Flat shoes, derby shoes, ankle boots, trainers, sandals and rain boots: thee is something for every occasion and every child! 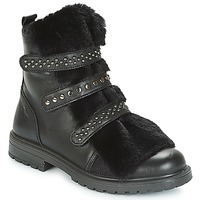 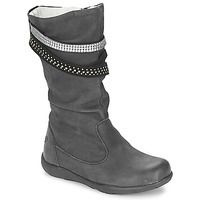 Primigi also has quality shoes at affordable prices. 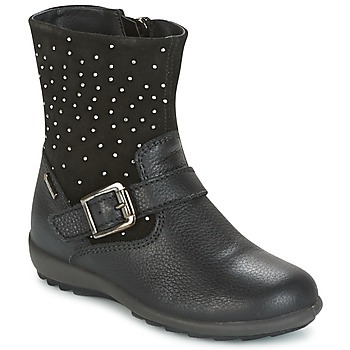 You can get a pair of leather boots for around 50 pounds! 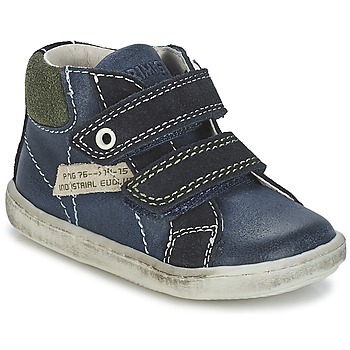 You'll find high quality shoes from other brands for young ones as well such as Citrouille & Compagnie. 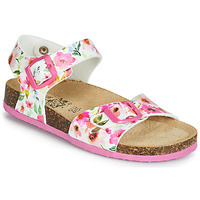 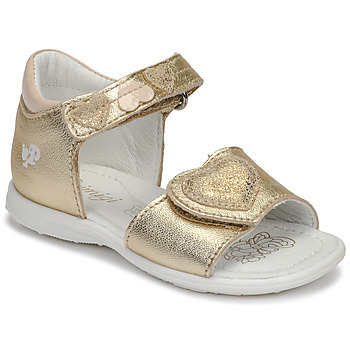 And for those looking for cute slippers , Robeez is one of the leading brands in that category, also found on Spartoo!